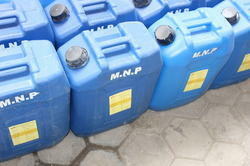 We offer a wide range of Polyester Resins which are used in GFRP Industry. These products are manufactured by renowned industry. We are highly appreciated by our clients for our range of quality products which are available at market leading prices. 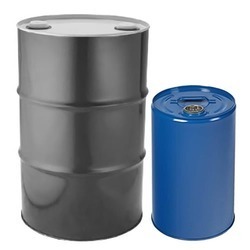 We are well-known trader, distributor, and supplier of Unsaturated Polyester Resins amongst customers. Our product is used in many industrial applications. 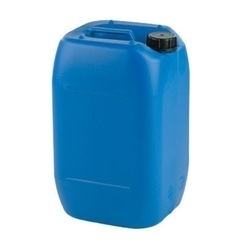 Unsaturated polyester resins are widely used as chemically resistant finishes for interiors of chemical & petrochemical storage tanks and as coatings for boats & bathrooms fixtures etc. We offer high-quality general-purpose gel coat for our customers. It is widely used to provide clear and glossy on the visible surface of a fiber-reinforced composite material. The gel coat is known for its soft and flexible characteristics which make it ideal to be used in a number of applications in boats and automobiles, as it has the ability to flex without chipping or breaking. We are the leading and prominent Wholesaler and Trader of Rooflite Resin-MNP.